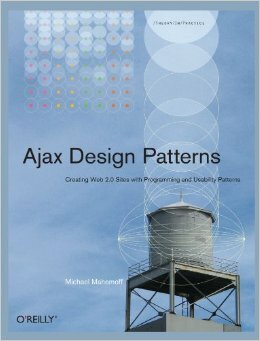 This is the second in the four-part series on Ajax functionality and usability patterns (Book: Part 4, pp 327-530). The guest for this week is Dave Johnson of Nitobi (the Ajax component developers formerly known as E-Business Applications), widget guru and author of the upcoming Enterprise Ajax book. Dave helps me walk through the patterns and offers plenty of great insights along the way. We mention Dave’s recent presentation a couple of times; here’s the PDF. 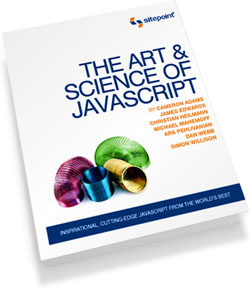 For a long time, the Ajax Patterns had a big section of widgets, about 15 in all. This week, I’ve been working on full-text versions and they’ll be finished on the weekend. Writing the low-level details helped crystallise some of the relationships for me, and I’ve been able to break those widgets into three groups, which makes a bit more sense now. Page Architecture, which will be renamed, it sounds too grandiose and overarching at the moment, whereas it’s really just more patterns at the same level as above. Here’s what they contain – see the ajaxpatterns homepage for up-to-date info. (Excuse the cut-and-paste job). MicrolinkProvide Microlinks that open up new content on the existing page rather than loading a new page. Live Command-Line See Ajaxifying the Address-Bar Interface (http://www.ajaxian.com/archives/2005/05/ajaxifying_the.html). Slider Yahoo Mindset Results (http://mindset.research.yahoo.com/search.php?p=ajax&prssweb=Search+the+Web). Status Area Variant: Preview e.g. Mail client (http://www.mirimar.net/mailbrowser/) showing message list and messages, Outlook style.